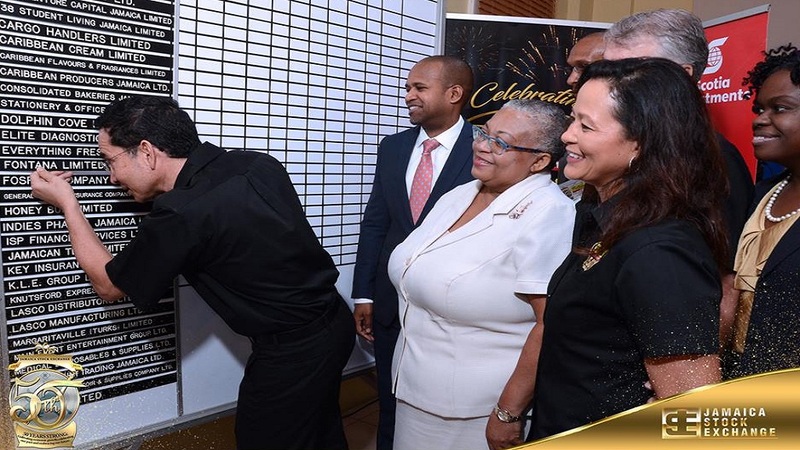 Creative training institute, iCreate Limited is seeking to raise nearly $70 million through an initial public offering on the Jamaica Stock Exchange (JSE) Junior Market. The institute founded by Tyrone Wilson will make an offering of just over 74 million shares - with 30.3 million being offered to the general public at $1.01 each - in the invitation slated to open on Thursday, January 31 and close Valentine’s Day, Thursday, February 14. 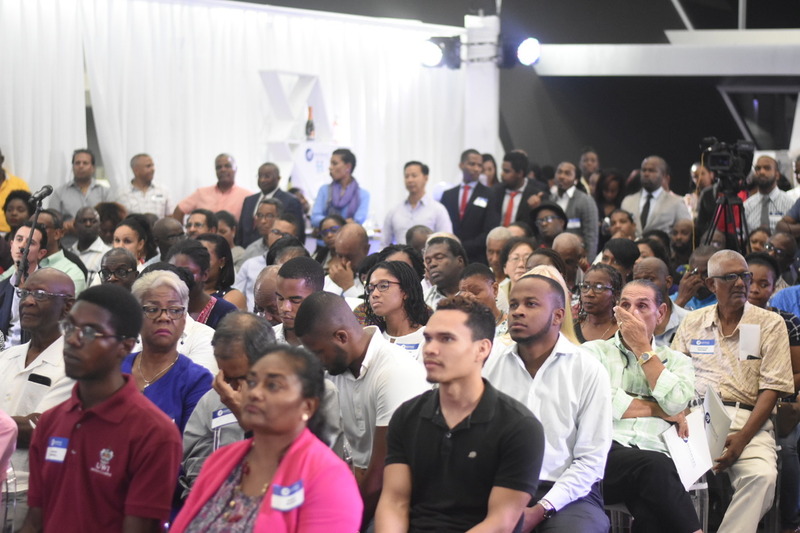 ICreate, a subsidiary of eMedia Interactive, in partnership with the University of the Commonwealth Caribbean has trained more than 370 persons across eight courses in the creative industry since the institute was incorporated in January 2018. 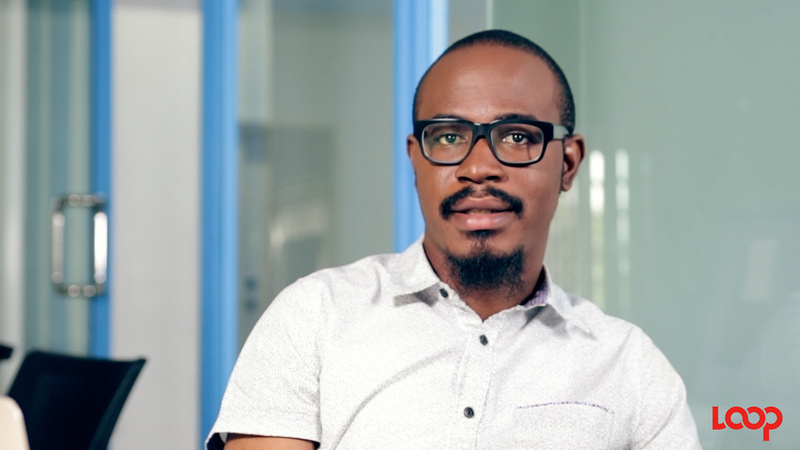 The company said it purchased a license from the Digital Marketing Institute in the UK to offer professional and specialist diplomas in the area of digital marketing and social media. Additional licenses were reportedly purchased by iCreate from the Digital Marketing Institute to offer digital marketing programmes in the United States, with Florida as its initial market. iCreate has already registered the company to start operations in Miami, Florida. Proceeds of the the IPO will go towards the aforementioned venture, including the purchase of additional equipment, including computers and software, expand physical infrastructure to include additional computer labs, training rooms and workshop space in Kingston and Montego Bay, iCreate outlined in its prospectus. The institution will also use the funds to implement new training courses such as Certified Professional Diplomas, Bachelor’s Degrees and corporate training, it said. “Since the start of 2018, iCreate has generated interest in our courses in excess of 3,000 prospects based on applications uploaded to the iCreate online portal. With increased marketing and exposure from the IPO and our marketing activities, the number of prospects is expected to double in 2019,” the company said. iCreate said it appeals to multiple market segments with each individual enrolling with extremely contrasting goals or objectives. “Our clientele/student population ranges from the aspiring creative professional to the corporate entity seeking advanced learning options for existing members of staff,” it said. iCreate was initially conceptualised in 2012 as an internship programme aimed at offering skills training and work experience to young creatives and talented university students; it initially operated as a business unit within eMedia Interactive Group Limited. For the quarter ended March 2018, iCreate recorded revenues of $11.69 million with digital courses accounting for approximately 42 per cent of revenues and certificate, 40 per cent. Corporate Training accounted for approximately 18 per cent of total revenues.